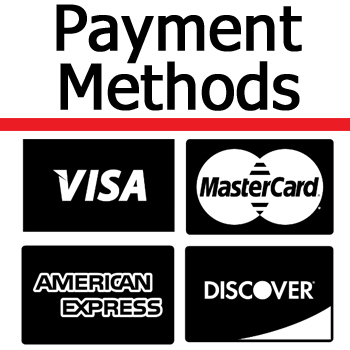 Hose Repair – Derby City Supply, Inc. When you have a damaged hose, it may make sense to repair it instead of replacing it. 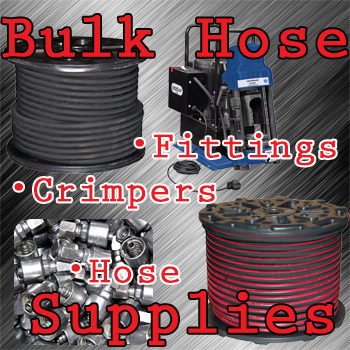 At Derby City Supply we can typically repair just about any low pressure hose you may have. Some hoses should not be repaired for safety reasons. Air, water or hydraulic, give us a call and we will gladly take a look at the hose you have and see the best way to repair it. We typically repair discharge hoses, washdown hoses and many other low pressure hoses.